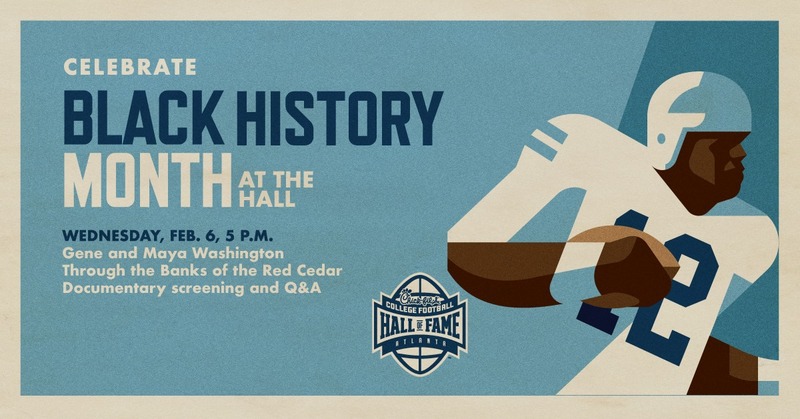 To celebrate African American players and coaches during Black History Month 2019, the Chick-fil-A College Football Hall of Fame is hosting an event honoring Hall of Fame player Gene Washington from Michigan State University with a screening of the powerful documentary Through the Banks of the Red Cedar about Duffy Daugherty’s recruitment pipeline from the segregated south to Michigan State during the 1960s, told through the eyes of his daughter Maya Washington. 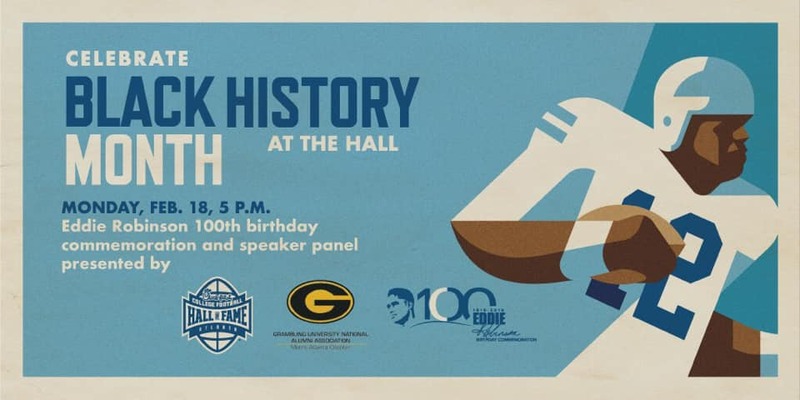 You are invited to attend this free event at the Hall, and we kindly ask that you RSVP in advance using the form linked below. More info here. Reserve your free ticket today!